Firstly congratulations to Margaret Rice-Jones on her NED appointment at Holiday Extras. It pleases me to see a woman joining the board and clearly she has the experience to help drive this business forward. I come across many talented women from the travel industry who show a desire to become an NED, but struggle to gain access to these opportunities. I would be interested to learn how Margaret Rice-Jones obtained her first NED role. Is it who you know in the PE/VC world I wonder? 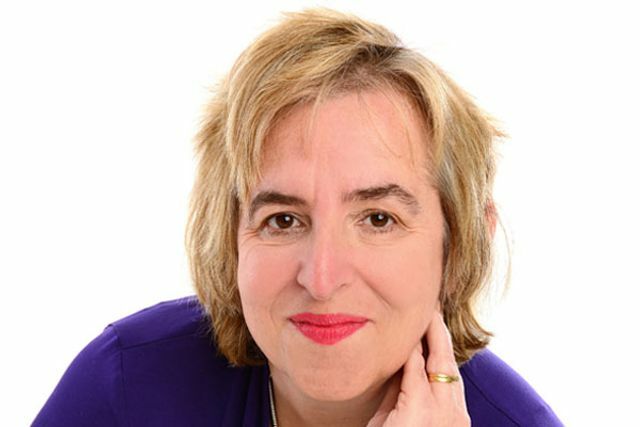 Former Skyscanner chair Margaret Rice-Jones is joining add-ons firm Holiday Extras as non-executive director. She is the company’s first board appointment since a management buy-out in May. Rice-Jones was chair of Skyscanner before its £1.4 billion acquisition in 2016 and she will help Holiday Extras achieve its ambitious growth plans. She brings a wealth of experience in growing technology businesses, including chairing Origami Energy and ctrlio.